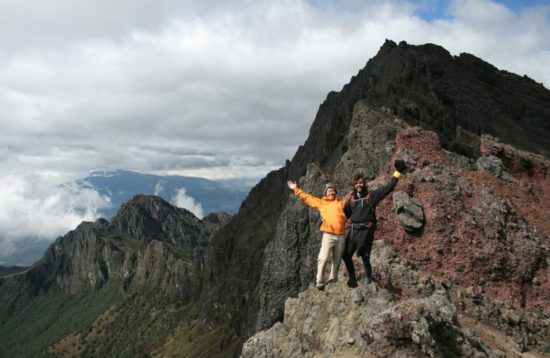 All about the 1-Day Imbabura Summit (acclimatization). 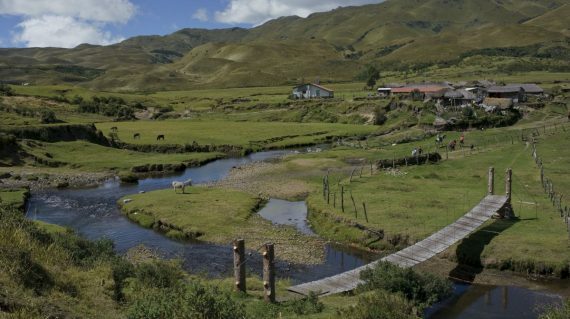 We start at the foothill of Imbabura 4700m. 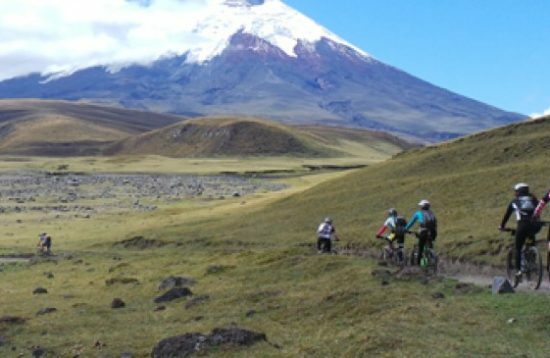 This imposing mountain has the perfect positive slope to train in altitude, from 3400m to 4600m. 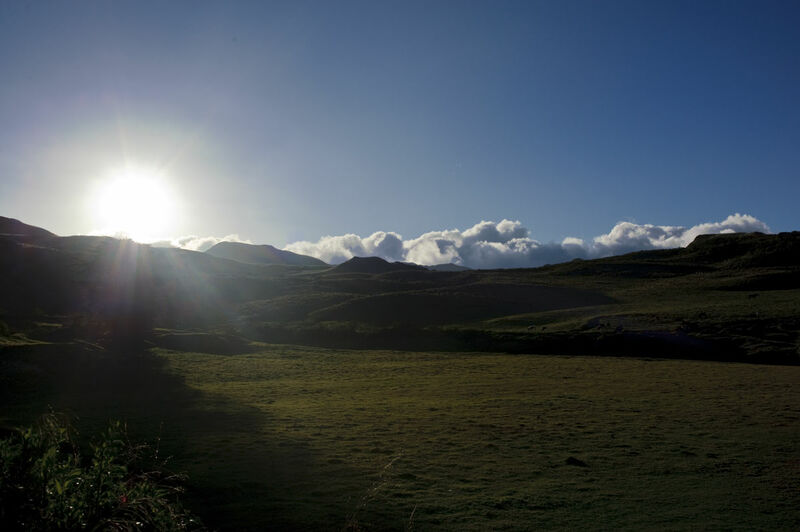 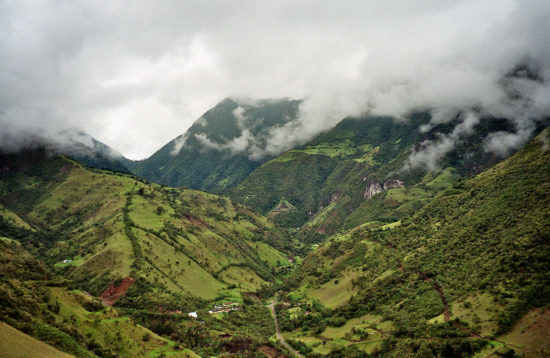 As the dominant geographic feature of the area, Imbabura is of significant importance to the local culture, which involves a spiritual relationship with the land. 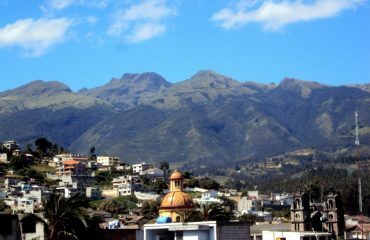 The mountain is sometimes personified locally as Taita Imbabura, or ”Papa” Imbabura. 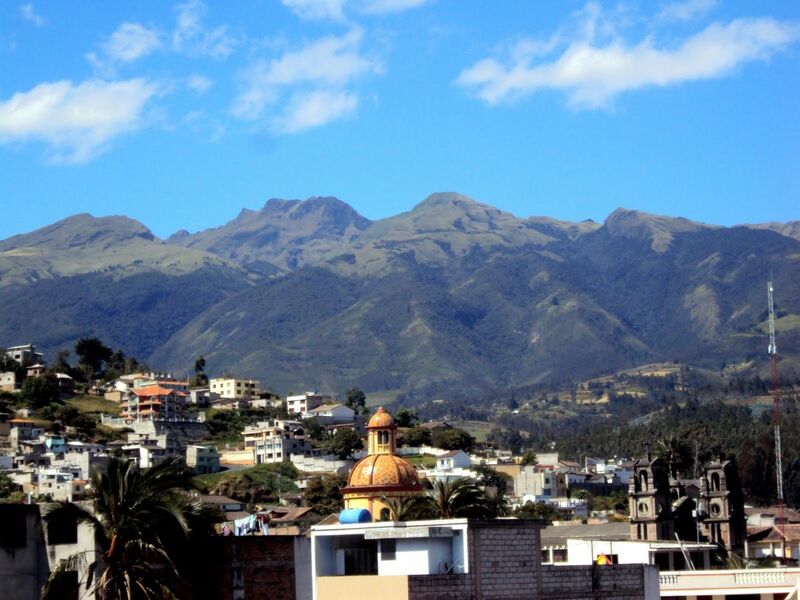 In fact, Imbabura is considered the sacred protector of the region. 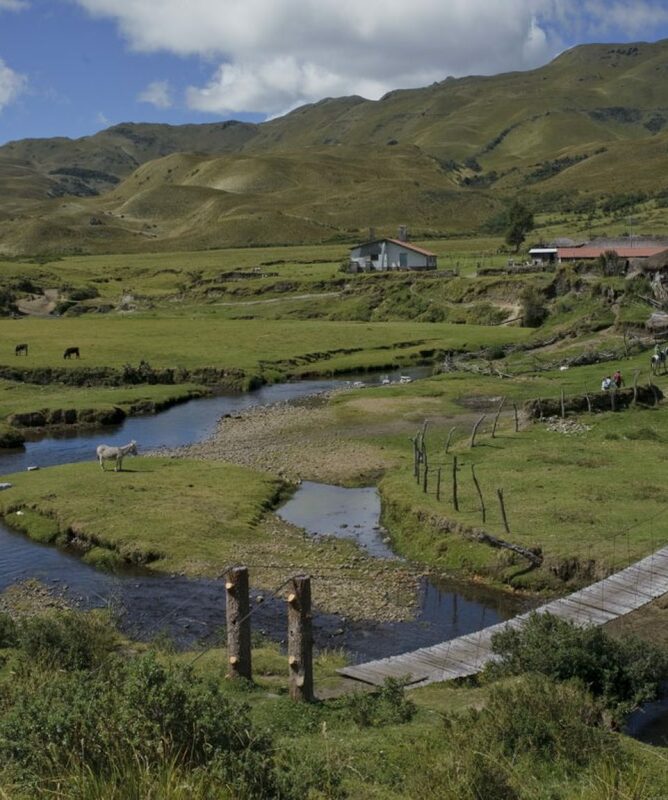 Imbabura is most frequently climbed from the town of La Esperanza or where the road ends about 4 km above it in the village of Chiruasi. 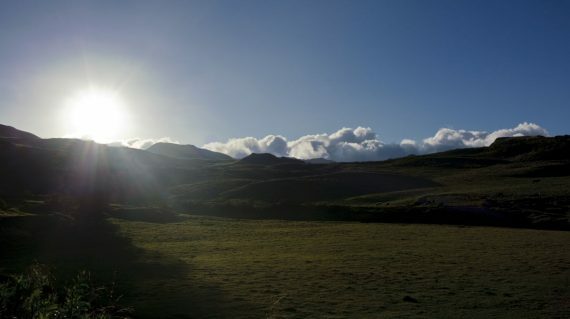 From Chiruasi, the altitude gain is approximately 1600 meters. A very nice hike with great views to the valley of Ibarra and hopefully see Cayambe. 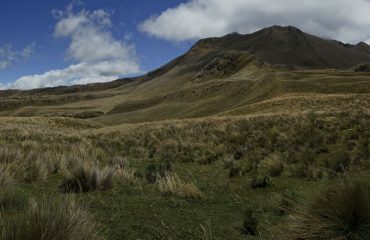 This is one of the most hiked mountains in Ecuador previous to higher altitude mountains. We traverse an hacienda and then start the hike up the moorlands and ending with a rocky terrain and small fun climb. 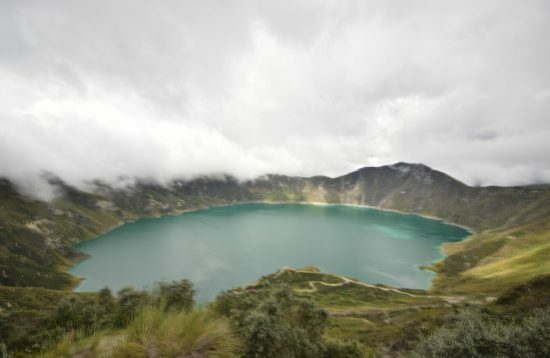 After descending we return to Quito. 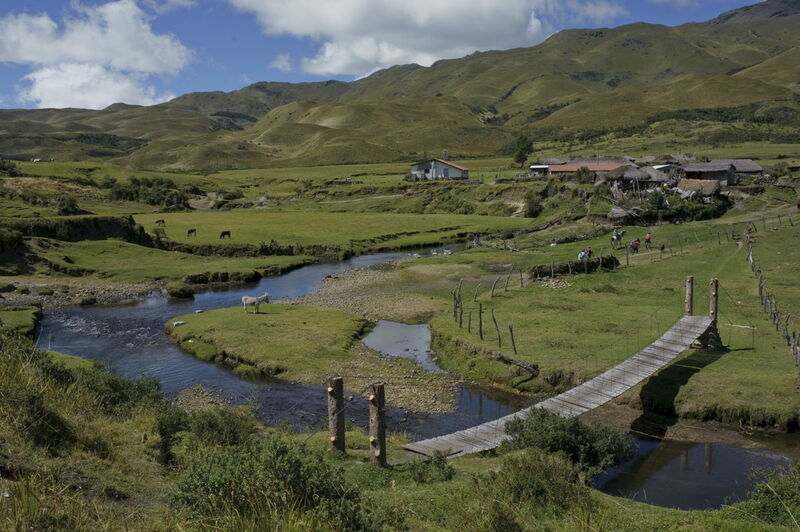 We can gladly assist you with the recommendation and booking of hotels in Quito or the Imbabura region.